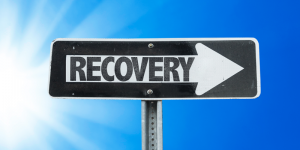 As you can see, the recovery process after receiving a dental implant is fairly predictable and comfortable. 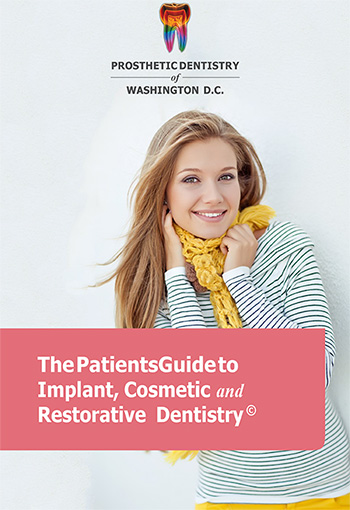 It is important to follow the instructions that we give you at Prosthetic Dentistry of Washington D.C., and to always remember that if you have any questions or concerns regarding a procedure or following your surgery, you can always give us a call at Prosthetic Dentistry of Washington D.C. Phone Number 202-244-2101.